We provide taxi service for the individual and group travelers in Nagpur, India. The value added of our offering is its knowledge and expertise, competitive rates and personalized service which translates into Customer Satisfaction. We offer taxi services with different options that includes - Hourly Basis, Daily Basis and On the basis of running kilometer. Each taxi enjoys its own advantages. 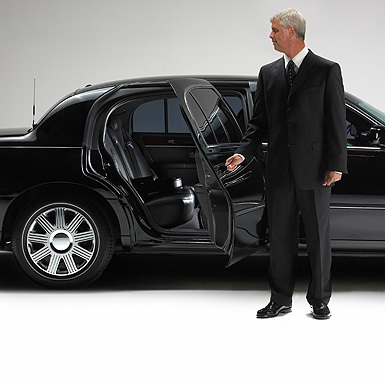 We provide excellent and hassle free taxi service according to the clientç—´ requirement. Kumar Travels offers you top class Travels, Tours & Travels, car rental, Car Hire solutions at the most competitive price. So forget your travel worries and allow Kumar Travels to manage your all travel needs with utmost efficiency and professionalism. 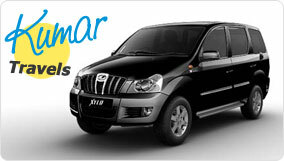 We offer car rental services for airport pick up and drops and short trips in and around Nagpur. We also provide bus rental services and corporate car rentals.